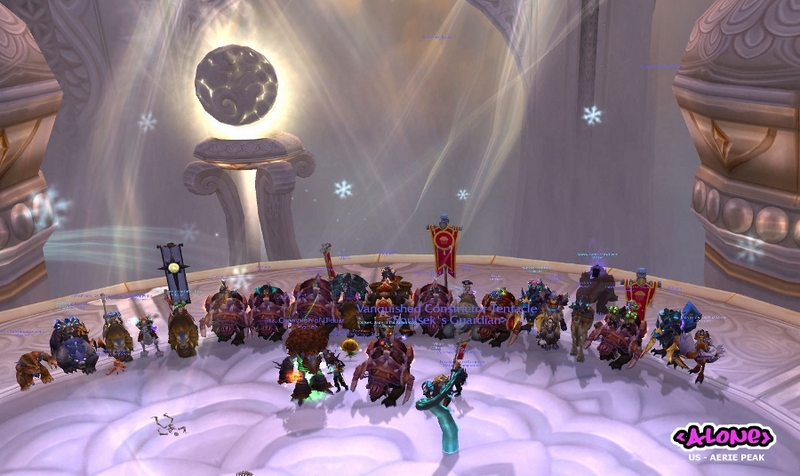 Great week, you defeated Osama 25 Heroic and Conclave of Wind 25 Heroic! As I recall, it was 24 men and a dog to be exact! your friends list disappoints me, Eneia. 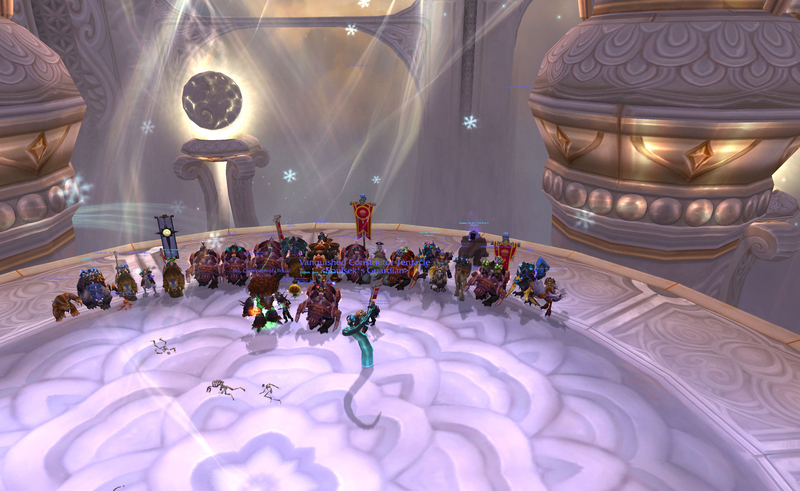 Tons of GRATZ guys... u all worked really hard for this boss. Does she give it up when she's excited off of a new kill? Hey heard you guys killed Conclave last night, just wanted to say grats on great work on the heroic mode. If you find yourself alone in a field with the sun beating down on you, fear not for you are in Elysium and your already dead. I was mearly commenting that I got to exp the heroic kill the night before, didn't mean it to come off like that but it did anyways. You guys know I love you, and wish you the best.